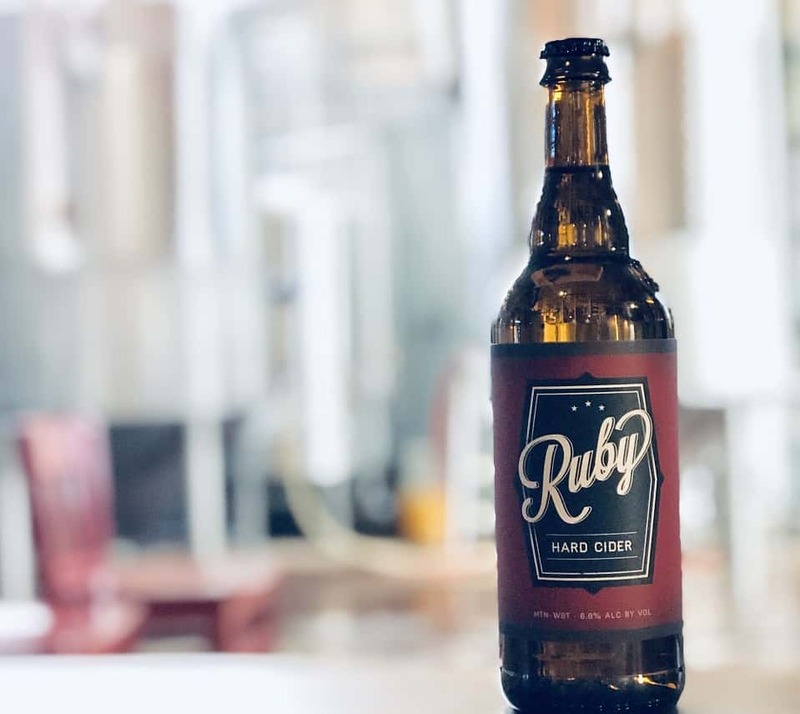 Exciting news for Mountain West Cider: This Salt Lake City, Utah-based cidery recently announced that it is expanding its current tasting room space into an official cider house and bar. Guests will be able to enjoy pours of its award-winning craft ciders, as well as crafty cider cocktails featuring Utah-based spirits. We’ve got our eye on the “No. 3” cocktail with Salt City Vodka, Wasatch Blossom Tart Cherry Liqueur, orange juice and Ruby Cider. Beer’s not left out of the party; local craft beers, such as Red Rock, RoHa and Proper will also be available. “We are lucky to be in a state where the alcoholic beverage industry is booming. 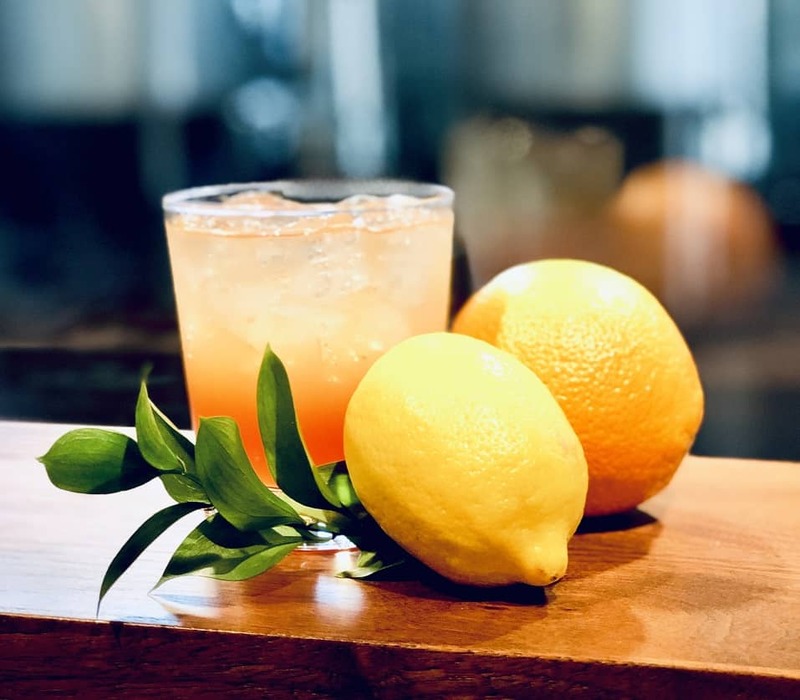 At the Cider House and Bar, we will feature Utah’s best local flavors,” says Jennifer Carleton, co-founder of Mountain West Cider. Mountain West is committed to supporting the neighborhood where it’s located, the Marmalade District community, and by offering a space where friends, neighbors and tourists can gather, it is taking a strong step in that direction. “A bar license is an exciting addition to the cidery. For years, we’ve had customers come into the tasting room and want more than just a taste of our ciders. Now they have that option and not only Mountain West’s ciders, but ciders from our friends across the country,” says co-founder, Jeff Carleton. If you’re in a to-go mood, you’ll still be able to pick up cold bottles and cans of cider to-go, sold at Mountain West’s package shop located inside the cidery. 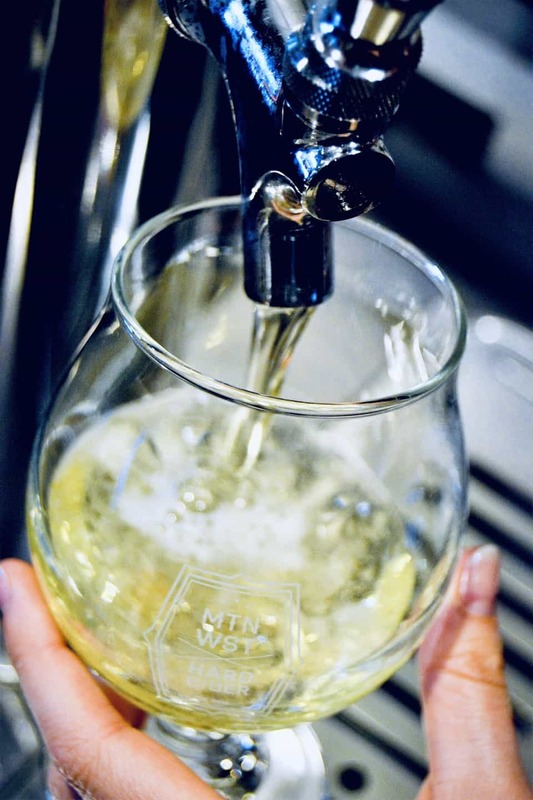 The Mountain West Cider House’s new hours are: Monday through Thursday, 11 a.m. to 9 p.m., Friday and Saturday, 11 a.m. to 10 p.m. and Sunday, 11 a.m. to 7 p.m., with the Package Agency operating at the same hours, including holidays. Find Mountain West Cider House at 425 N. 400 W in Salt Lake City, Utah; phone: (801) 935-4147.